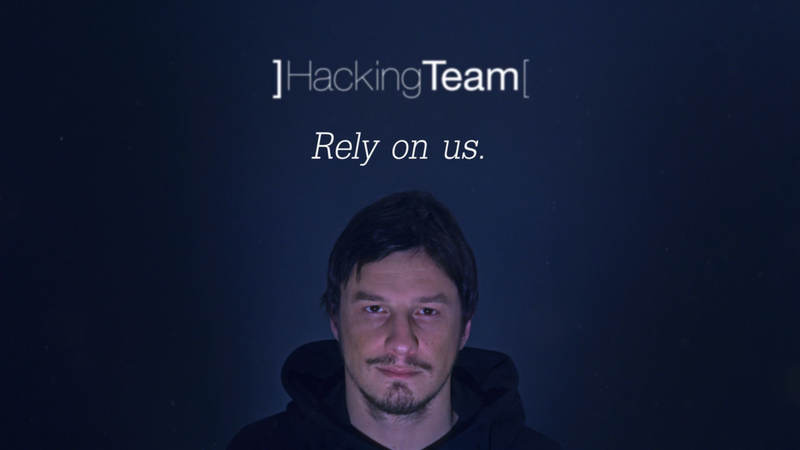 Hacking Team: [Don't] Rely on us. Moral to the story, everyone is vulnerable! 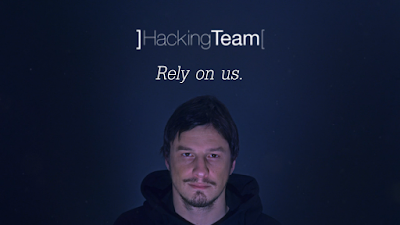 Hacking Team, a company that helps police hack citizens, has been hacked itself. In a series of tweets from the company’s compromised Twitter account, the unknown hackers appear to have revealed embarrassing internal emails and a torrent with 400GB of internal files, source code, and communications. One particular tweet appears to show an email from Hacking Team CEO David Vincenzetti, mocking a competitor for being "severely hacked." No hacking groups have claimed responsibility for the breach yet. Hacking Team has more than 40 employees and sells commercial hacking software to law enforcement in several dozen countries, including Morocco, Ethiopia, and the United Arab Emirates. A recent report from Motherboard revealed that the Hacking Team also supplies spyware tools to the Drug Enforcement Agency to implant software in a suspect’s phone and record texts, emails, passwords, and monitor conversations. Hacking Team is infamous in security circles for injecting targeted malware into YouTube and Microsoft’s Live services. Formed by two Italian programmers, the pair originally created a program called Ettercap that quickly became the weapon of choice for hackers wanting to spy on people. The success of Ettercap led to Hacking Team, and now attention from rival hackers who have renamed the company’s Twitter account to "Hacked Team."